An instrumental track that features an orchestra along with modern drums and synthesizer. It feels like the holidays and the Christmas season. It is busy and active, as if there is a lighthearted urgency to the movement. 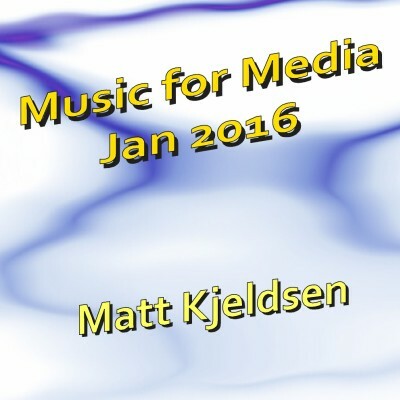 Music for Media Jan 2016 (2016) offers a large assortment of tension, easy going, high speed and classical holiday tracks specifically created for use by visual producers.